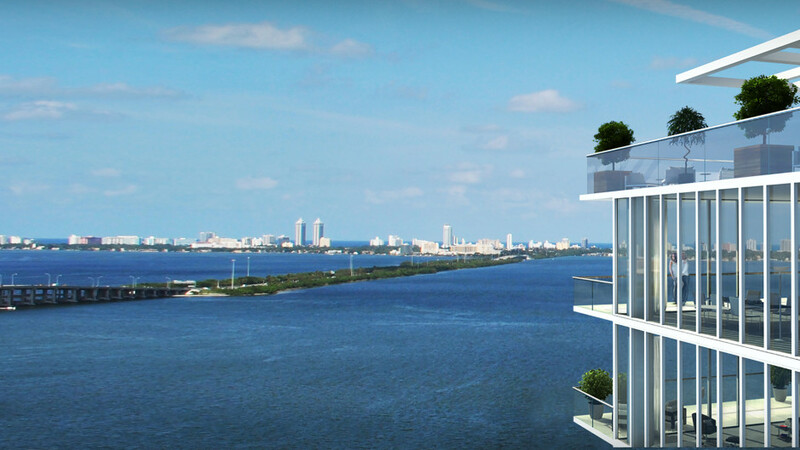 One Paraiso luxury condominium is located in Edgewater area of Miami. 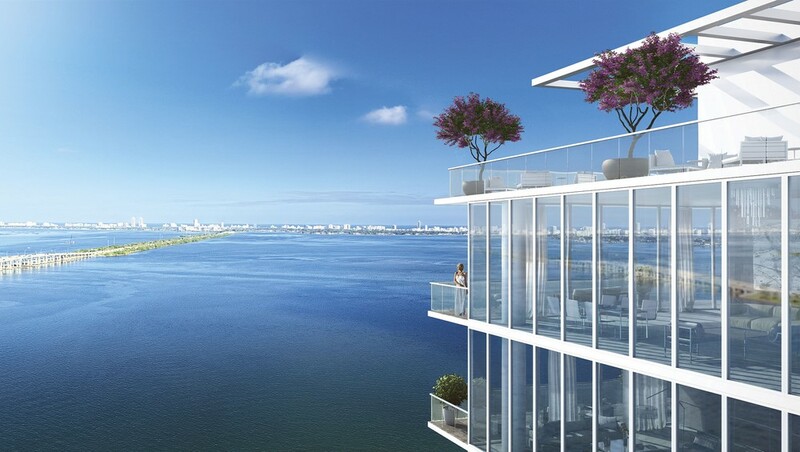 Completed in August 2018, One Paraiso tower rises 53 floors above the Atlantic coast and features 276 residences with one, two or three bedrooms, as well as several penthouses. 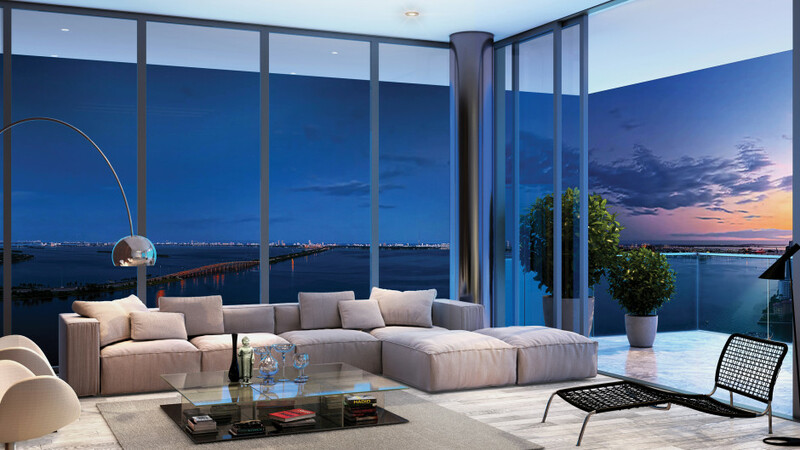 Size of standard apartments varies from 1 124 to 1 873 square feet, and there is stunning unobstructed view of the Atlantic Ocean and Biscayne Bay in the windows. 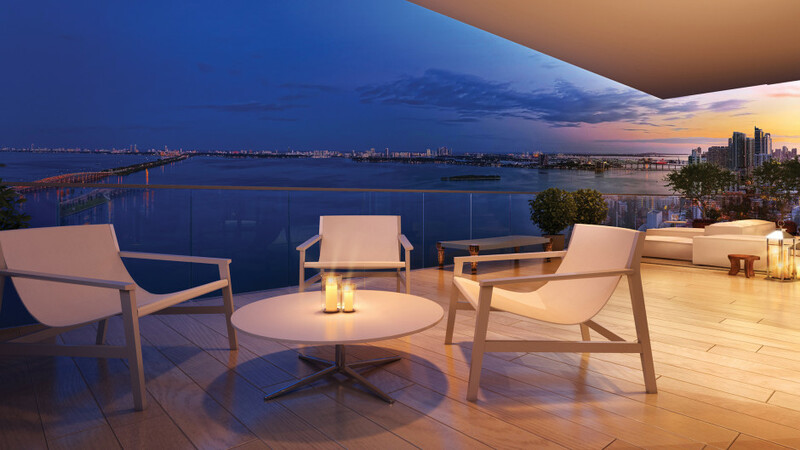 One Paraiso exterior was designed in collaboration between renowned architectural bureau Arquitectonica, interior designer Piero Lissoni and landscape architect, famous Enzo Enea. 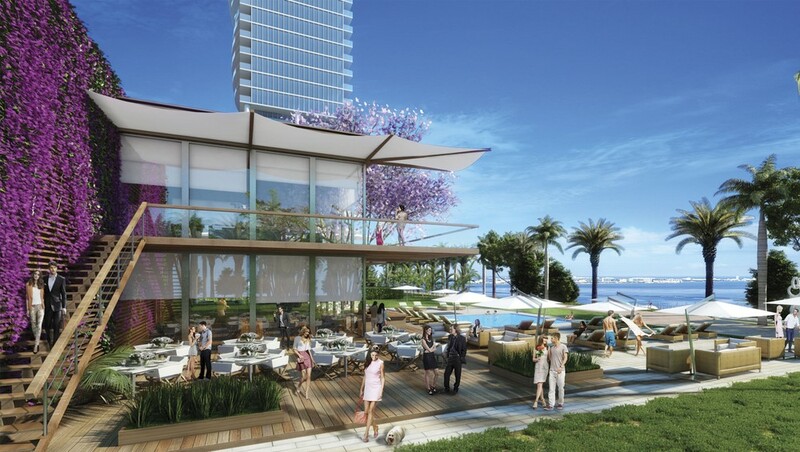 • membership in the One Paraiso beach club. 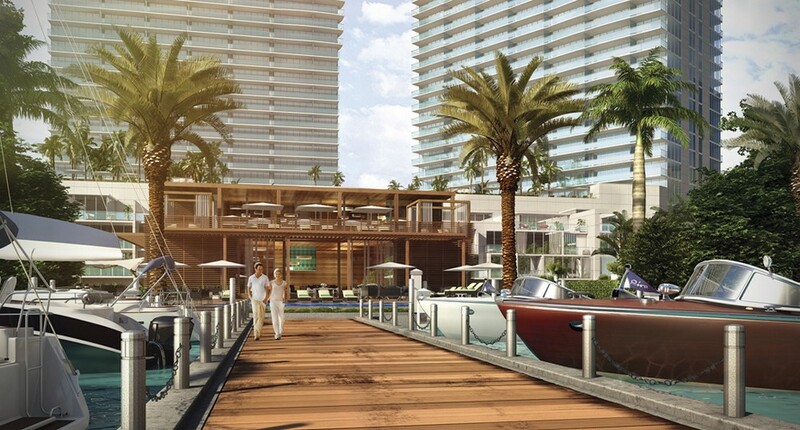 In addition, One Paraiso tower is located next to the beautiful waterfront park created by giant-developer Related Group. 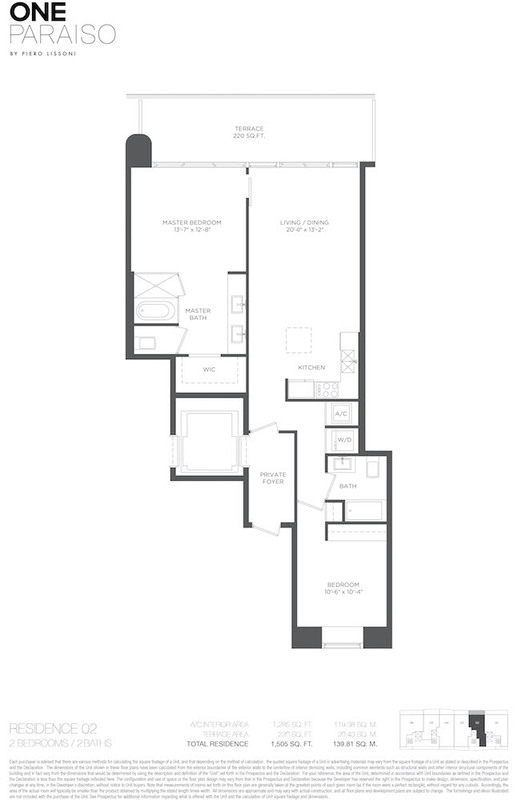 At your service there is a well-groomed territory with landscape design and picturesque sculptures, playground, outdoor exercise area and dog walking area. 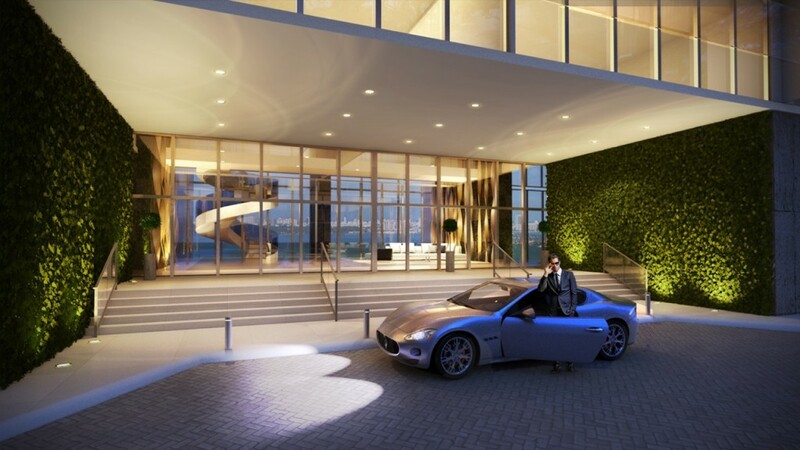 In One Paraiso’s residences there is a personal entrance right from the elevator and personal foyer at the entrance. 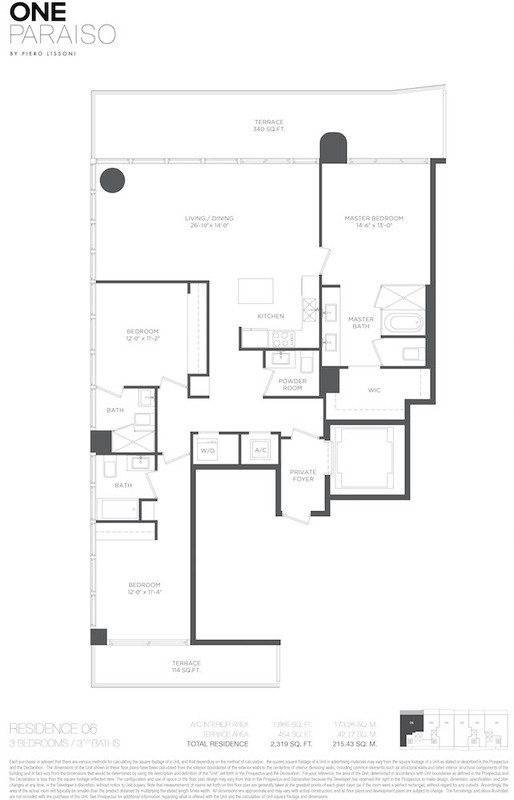 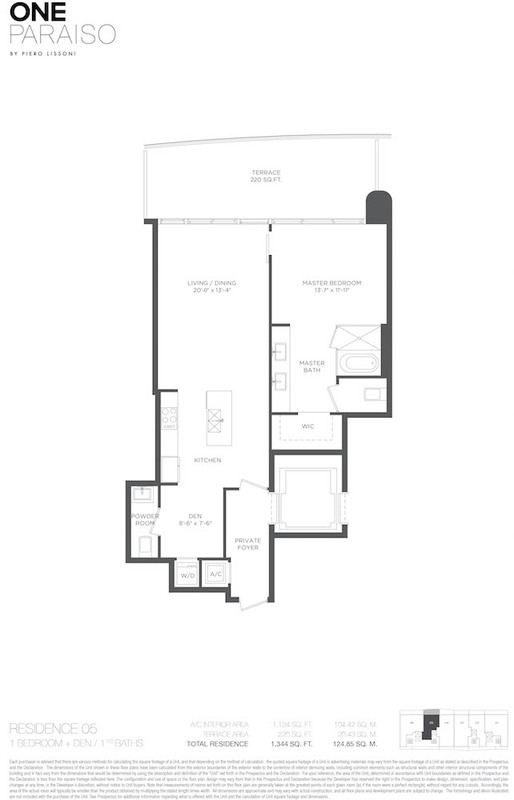 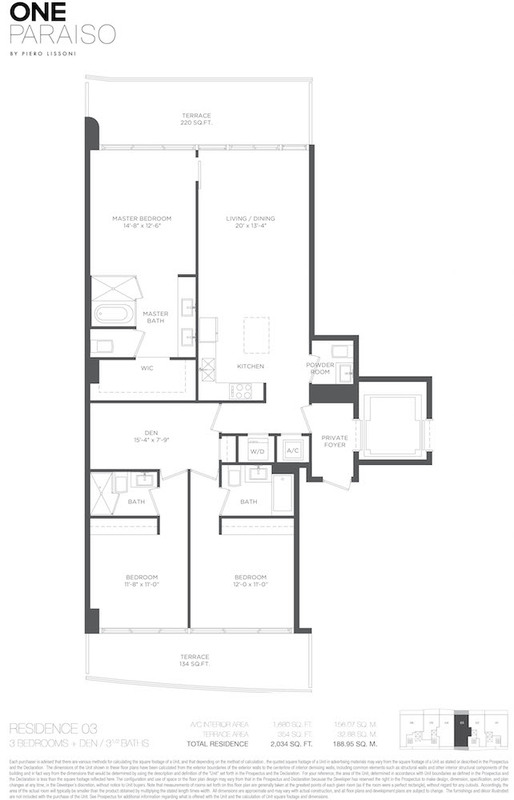 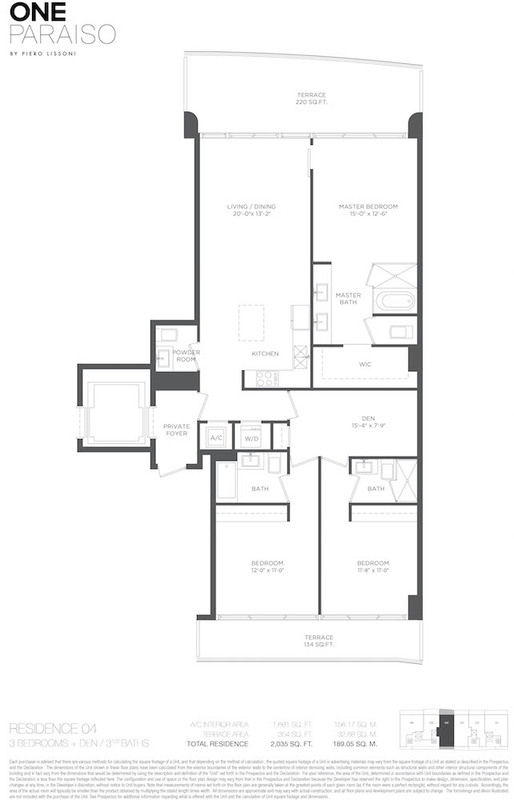 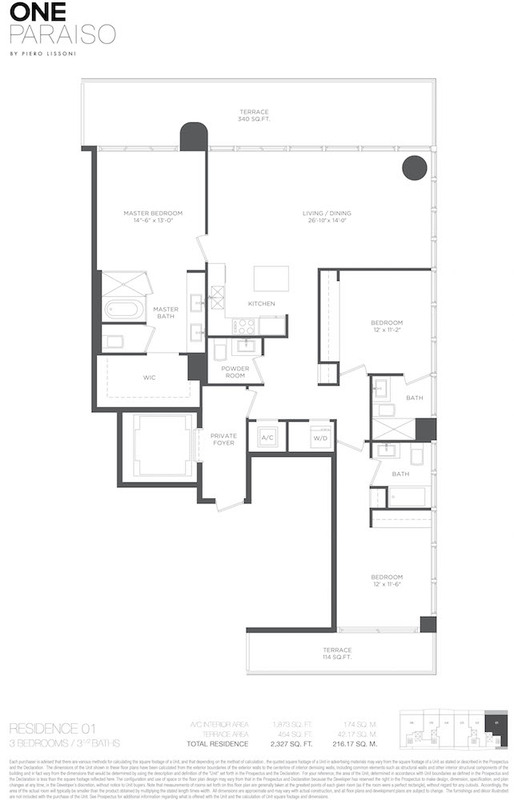 The ceiling height is 9 feet in the apartments and 10 feet in the penthouses. 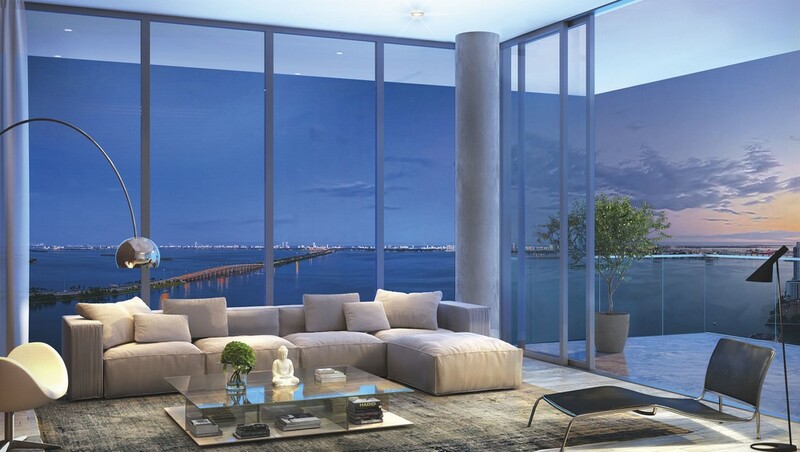 The residences impress with glass floor-to-ceiling windows, private terraces with glass railings ranging from 8 to 10 square feet in length, spacious fitted wardrobes in each residence, high-quality appliances for the kitchen from world brands Sub-Zero and Wolf, as well as individual European furniture in bathrooms. 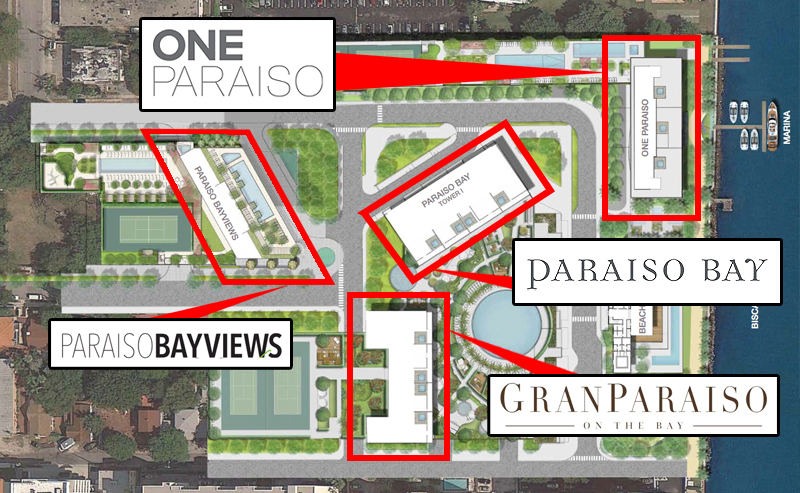 One Paraiso is located 3 minutes from Midtown, 5 minutes from South Beach and 25 minutes from Miami International Airport. 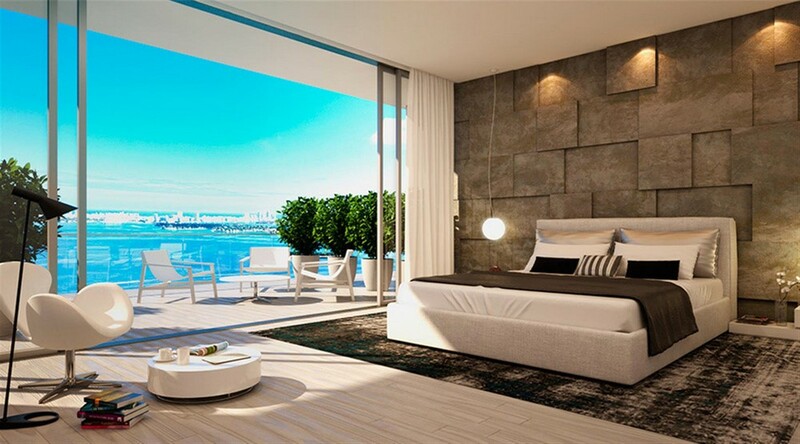 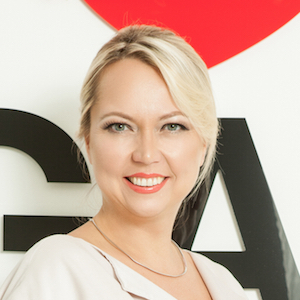 To purchase residences in One Paraiso, please, contact Bogatov Realty.